Closing cycles, shutting doors, ending chapters, whatever name we give it, what matters is to leave in the past the moments of life that have finished. with someone who has gone away and has not the least intention of coming back. 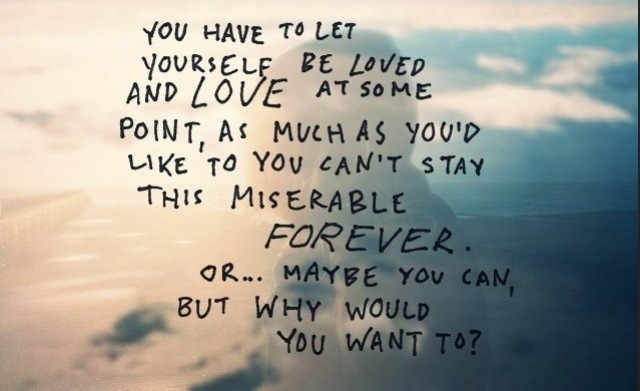 maybe!) to destroy souvenirs, move, give lots of things away to orphanages, sell or donate the books you have at home. Everything in this visible world is a manifestation of the invisible world, of what is going on in our hearts and getting rid of certain memories also means making some room for other memories to take their place. 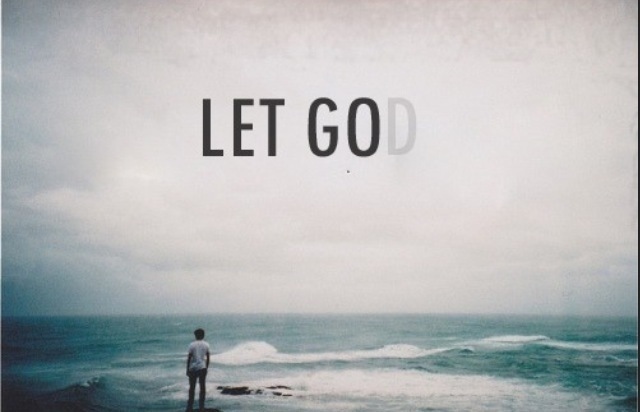 Let things go. Release them. Detach yourself from them. Nobody plays this life with marked cards, so sometimes we win and sometimes we lose. Do not expect anything in return, do not expect your efforts to be appreciated, your genius to be discovered, your love to be understood. Stop turning on your emotional television to watch the same program over and over again, the one that shows how much you suffered from a certain loss: that is only poisoning you, nothing else. irreplaceable. A habit is not a need. 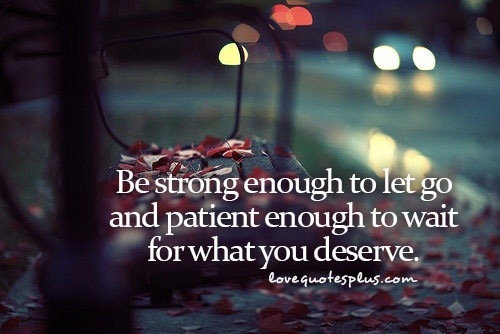 This may sound so obvious, it may even be difficult, but it is very important. Again, stop being who you were, and change into who you are. Great Posy my friend. The future awaits!! I look back at my life and see all the things I let go and know it was hard. Fast forward to today and I see there are a still a lot of things that I need to let go and the crazy thing about this whole thing is, it’s hard! 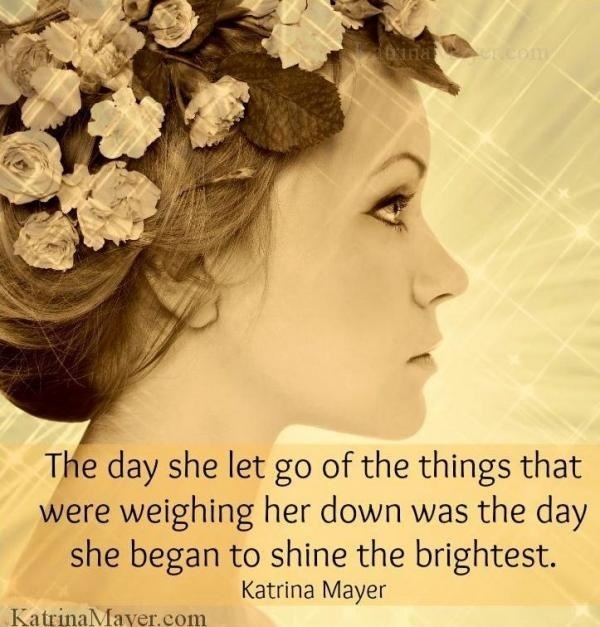 Letting go of things will never end. To grow, to get to a higher level we will need to let go, it’s a part of life. Thanks for sharing this….it is such a challenge but necessary! Thank you for sharing this Tanya. 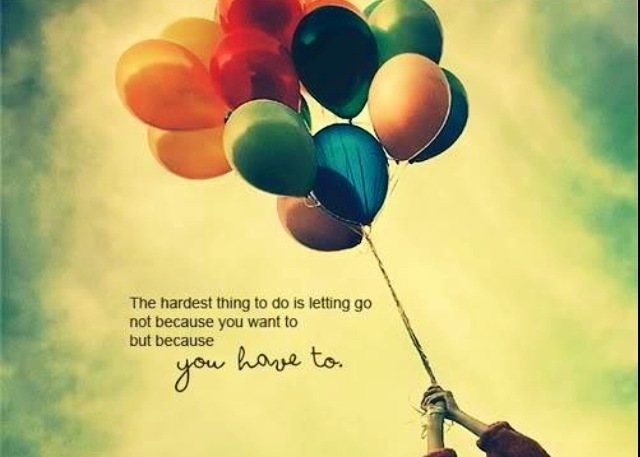 It is so difficult to let go but it is necessary. It is difficult especially when it involves a loved one, it cuts like a knife but I think letting go is what makes life what it is. Today, a close friend of mine I love dearly is relocating and I may never see her again, I think it is part of letting go too, so far it takes the ability to be emotionally strong and to face realities and possibilities. Goodbyes and Hellos are made with the same hand wave. 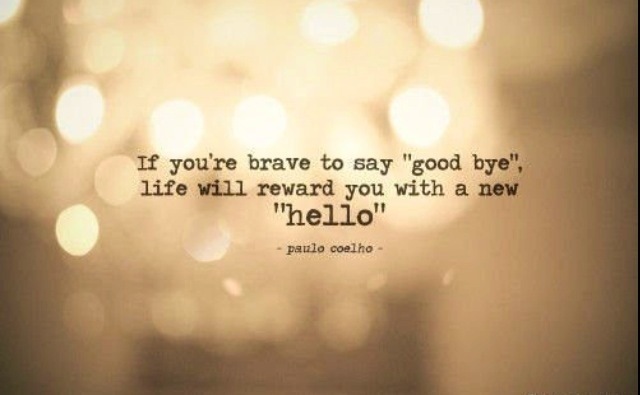 Every goodbye is thus a new hello. Sometimes we have to give up to go up. The lighter the weight, the easier the climb. Once again beautiful woman, thanks for sharing this. Thank you for your thoughts ! I know letting go is always hard, I guess the beauty about it is you make room for more amazing things to come into your life. I’m glad it helped you too 😊 have a lovely week ahead. Great post again. Things that may appear initially terrible, often make way for better things, new chapters. 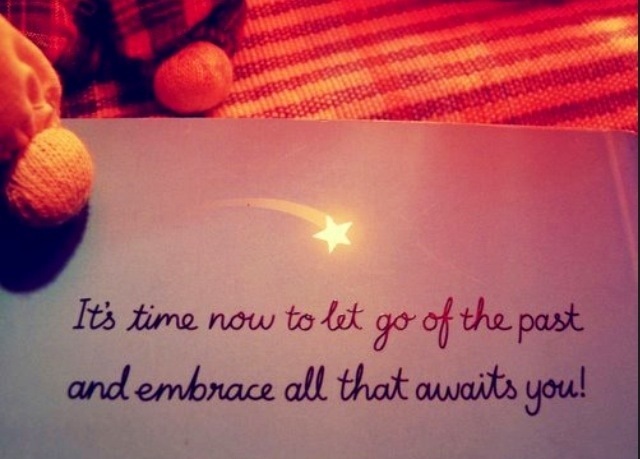 We just have to be prepared to, yup, LET GO! Nice post — good words to live by. Ahhhh, what kindness you have shown to leave a like on a recent post. Thank you!